Jamie Fielding “Extinkt” LP/CD – “"When Australian piano player Jamie Fielding died in 1993 in a train accident in Sydney, he was 32 and virtually unknown. Although no projects were released under his name during his lifetime... it now seems evident that Fielding will become a legendary, semi-mythic figure, for in imaginative scope, virtuoso technique and joyful audacity, the only musician to compare him with is the late Russian Sergey Kuryokhin." - David Lewis, Coda. This posthumous release also features a who’s who of Australian 1980s experimental/improv, including Jon Evans, Michael Sheridan and John Murphy. 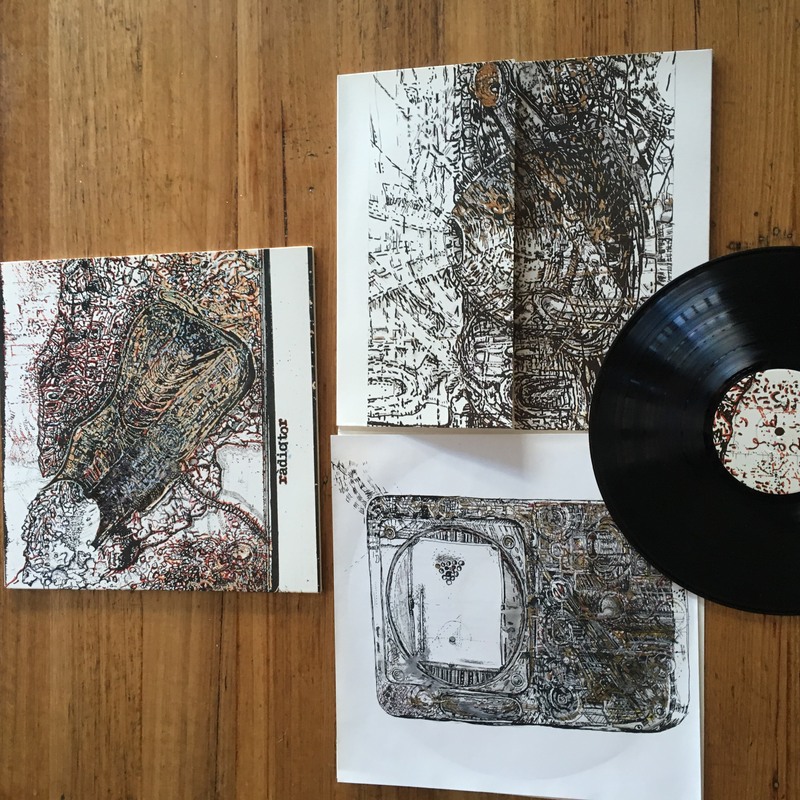 LP and CD both come in a limited edition of 500 numbered copies, featuring Fielding’s drawings. 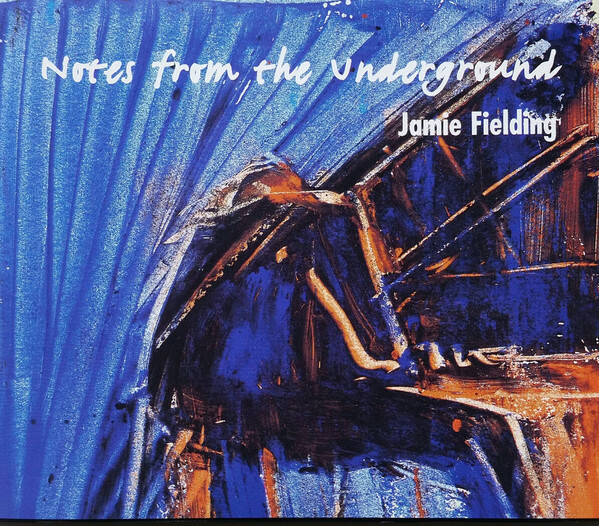 Jamie Fielding “Notes from the Underground" 3CD – Comprehensive 3 disc set with extensive booklet covering the live and studio output of the late synth maestro/pianist/composer. Covering work from 1981-92, a range of solo works and collaborations are included, across multiple musical forms and genres, from jazz to industrial to synth noise and free improvisation. This vast collection also includes Fielding’s many collaborations with a who’s who of 1980s experimental and improv royalty, including Rik Rue and Jim Denley (Mind/Body/Split) Michael Sheridan, Allan Browne, and many more.